Vivid impressions began to emerge about how God sees all aspects of our hearts. 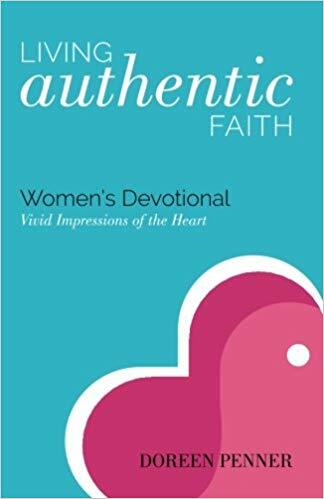 God yearns for us to live authentic faith, not the pale imitation that dampens His passion within us. 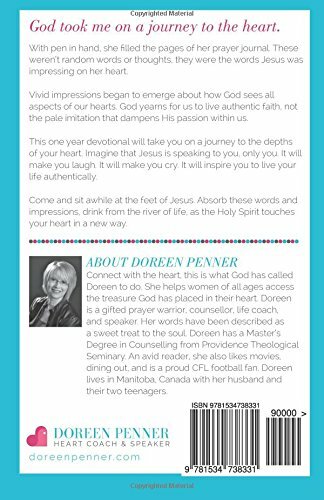 This one year devotional will take you on a journey to the depths of your heart.